Image provided by NBC Philadelphia. 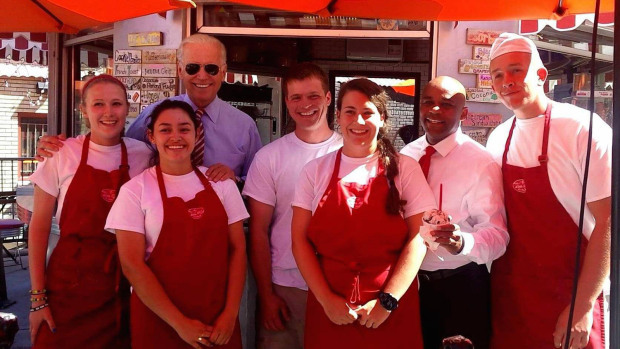 Vice President Joe Biden paid visit to Denver recently to discuss college and the economy with Mayor Michael Hancock. 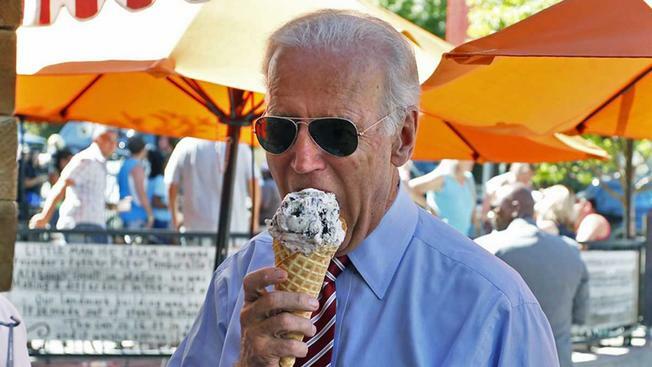 The VP and the Mayor took a break from all their hard work and headed over to Little Man Ice Cream for a creamy and delicious break. 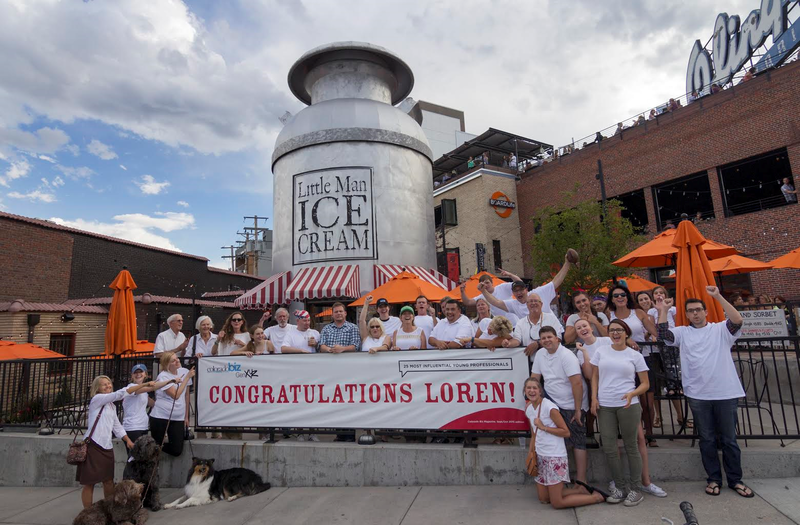 The Stasko Agency has been the agency of record for Little Man Ice Cream since its very start. 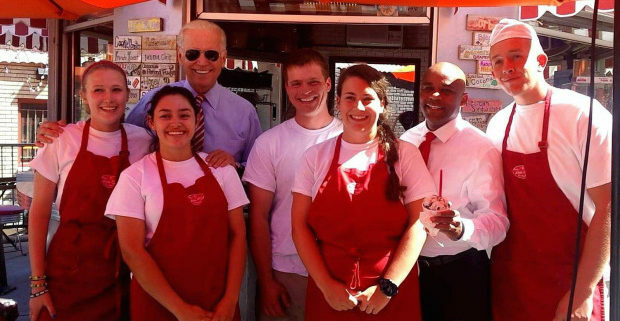 We are pleased to see such a well-known and highly respected public figure paying a visit to the iconic ice cream shop. Image provided by CBS Denver. We are so happy for this small mom and pop shop to have so many big successes. For more of what’s going on at Little Man Ice Cream, check out there calendar and press pages here.